After more than a year of in-depth reporting in Baltimore, The Atlantic has published a long read that explores why, as a group, black Americans are significantly less healthy than white Americans. The piece follows a woman named Kairra, who is 27, black, very overweight, and suffers from a host of health problems that are usually associated with people three times her age. In Baltimore, as well as other segregated cities like Chicago and Philadelphia, the low-income, mostly black neighborhoods have a life expectancy that is 20 years lower than more affluent, whiter neighborhoods. The gap can be attributed to several factors, including violence, diet, environmental hazards, substance abuse, and stress. In an emerging field of research, scientists have linked stress, including from prejudice, to compounds called methyl groups attaching to our genes, like snowflakes sticking to a tree branch. These methyl groups can cause genes to turn on or off, setting disease patterns in motion. Recently, a study linked racial discrimination to changes in methylation on genes that affect schizophrenia, bipolar disorder, and asthma. Several studies also show that experiencing racism might be part of the reason black women are about 50 percent more likely than white women to have premature babies and about twice as likely to have low-birth-weight babies. Researchers think the stress they experience might cause the body to go into labor too soon or to mount an immune attack against the fetus. This disparity, too, does not appear to be genetic: Black women from sub-Saharan Africa and the Caribbean are less likely to have preterm births than African American women are, possibly because they’ve spent less time living in America’s racist environment. A new study published in JAMA Cardiology may help explain why black Americans are more likely than whites to die from heart disease. Results show that black patients who are eligible for statins to control their cholesterol are less likely to be prescribed the drugs—or to receive the correct dose. The study found that 44% of white patients were treated according to guidelines from the American College of Cardiology and the American Heart Association, compared to only 33% of black patients. Another key point: African American patients were less likely than white patients to believe that statins were safe and effective, and they also reported significantly less trust in the drugs than their white counterparts. Doctors whose patients express skepticism about the drugs may be less likely to prescribe them, Nanna says. 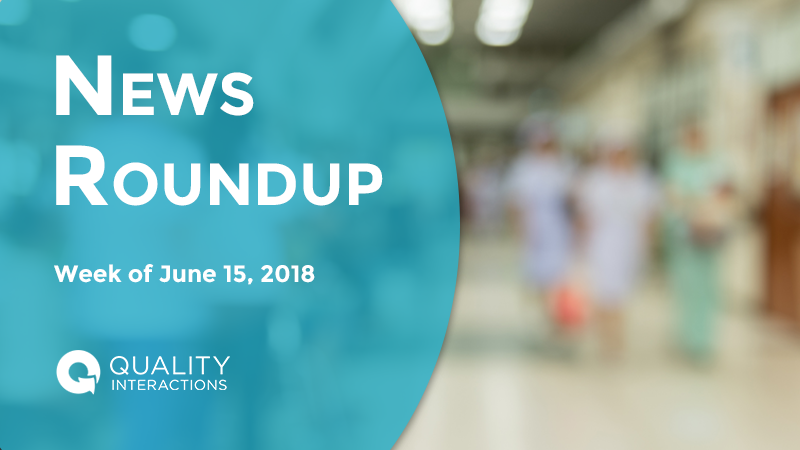 Nurses increasingly work with more diverse patient populations, and often interact more with patients than doctors do in a hospital setting. Two nurses and public health experts provide tips for improving cultural competence in nursing, including engaging in cultural competency training. 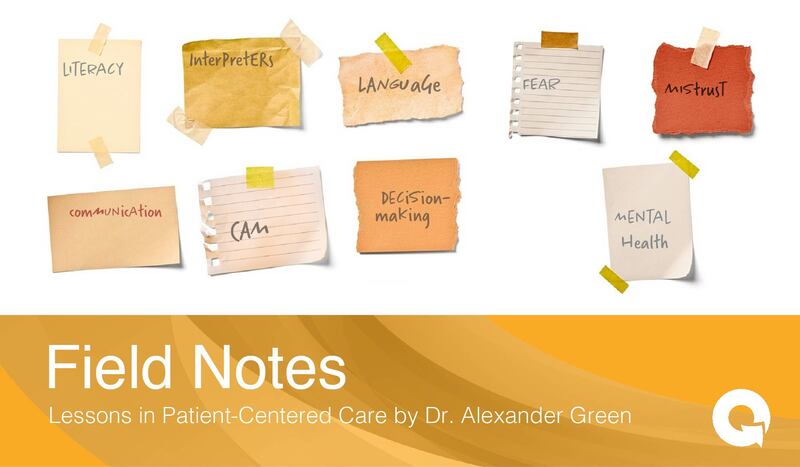 When caring for patients, it is expected that nurses understand the differences in demographics, beliefs, norms, practices, and desires for medical care and take the different perspectives into account. 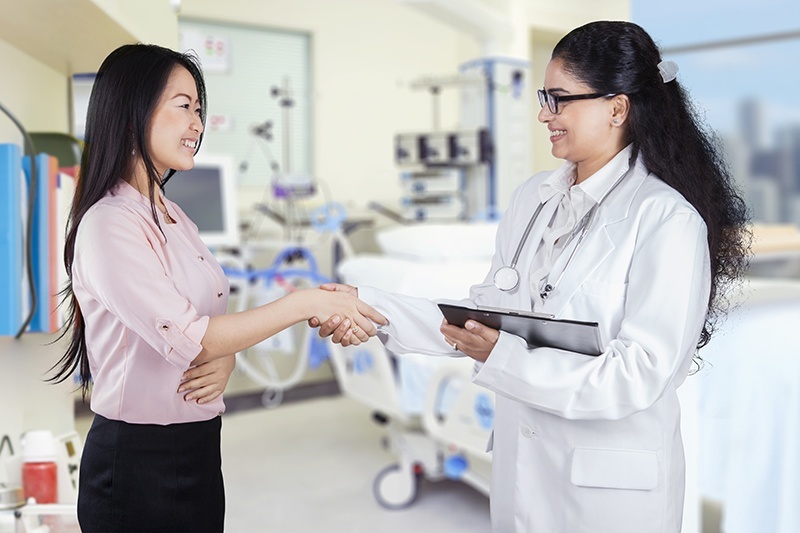 Cultural competence is an important component of excellence in healthcare delivery and can contribute to the elimination of racial and ethnic health disparities.